Life is what goes on between one Bon Iver album and another. Or, at least, this is what happens to Justin Vernon. 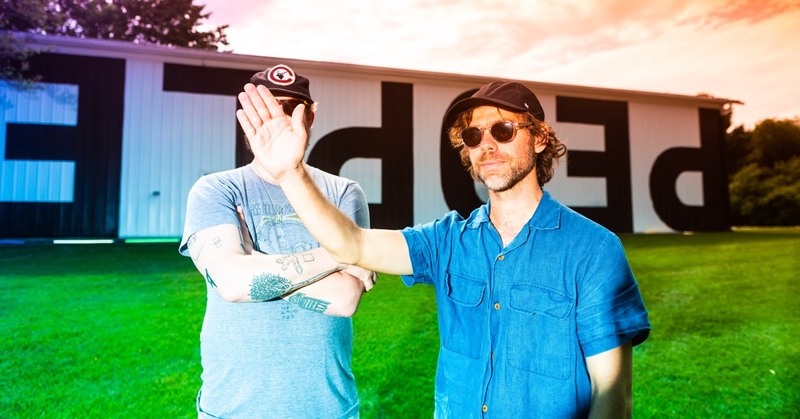 His increasingly complicated relationship with fame and his ego have pushed the author of For Emma, Forever Ago towards unexplored terrains like those of Volcano Choir, The Shouting Matches and now Big Red Machine, a project that actually began years ago when doing a collaboration for a charity compilation together with his brother from another mother, Aaron Dessner from The National. Together they organise utopic festivals (Eaux Claires), create alternative models for the industry (the streaming portal PEOPLE) and they also write music, of course. They are surrounded by so many artist friends that it is surprising that the result of Big Red Machine, the album, is so spot on. It’s a dream crossover, a perfect fit of Dessner’s intimate epic and Bon Iver’s melancholic evocations, of Justin’s experimental laments and Aaron’s astounding progressions. Music as an excuse, as a way and as a purpose.